Recall that Bixby key provides quick access to a smart assistant with one click. 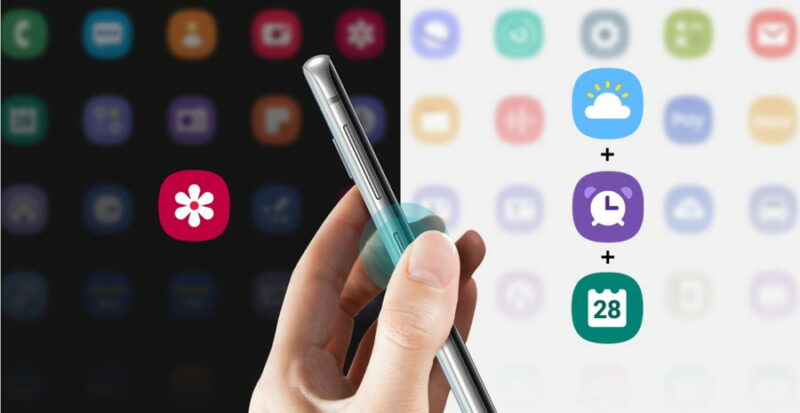 Initially, a single press on the button opened the screen widgets Bixby, now of the ability buttons has been expanded. The Developers claim that the updated Camera Bixby with built-in artificial intelligence to recognize images faster than previous versions, allowing to obtain information about approximately a thousand different kinds of objects. In addition, it can help to find interested items and purchase them through the service "Yandex.Market." Function got options 6 accelerated image recognition on the basis of AI – products, images, texts, labels of wine bottles, QR codes and texts in a foreign language. 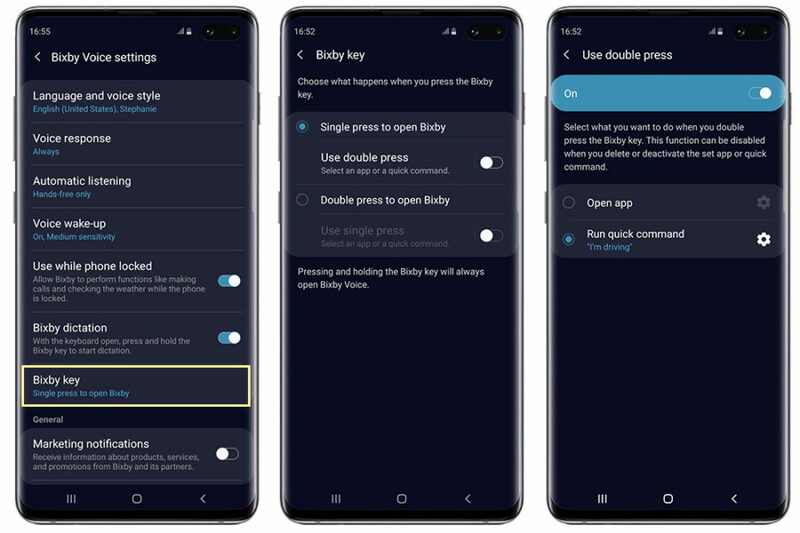 The New "Scripts Bixby", to date available only on the Galaxy line of S10, allows you to automate the work of a smartphone and includes a handy constructor to create custom automation scripts, as well as a large number of ready-made scripts. For example, when the user arrives home, the smart phone automatically turns on Wi-Fi and the sound of the ringer and notifications. In the evening, the phone itself will switch to "dark mode" that dims the display and activate the blue light filter. While the workshop will no longer have to worry that an important discussion is interrupted by the ringtone – the gadget will switch to silent mode before the start of the meeting. In addition, Samsung experts minimized the possibility of accidental activation Bixby. Bixby if the key is pressed when the smartphone is in your pocket or locked, the intelligent assistant doesn't start anymore. This allows not only to avoid accidental actions, such as sending messages, or record audio on your smartphone, but to save battery life of smartphone. In Addition, as promised in the company, the new software will improve the quality of shooting on the camera in tricky lighting conditions, will provide greater detail of images and improve the work features video stabilization. Due to the updates of the algorithms responsible for energy saving, increase the battery life of the smartphone. Finally, the inverse function of wireless charging, allowing you to recharge from your smartphone and other mobile device, will work more effectively.